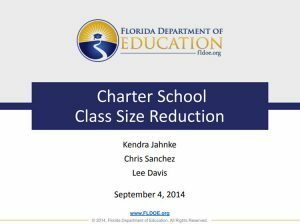 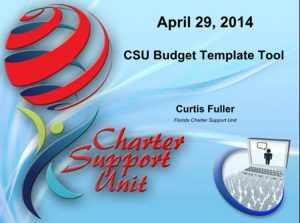 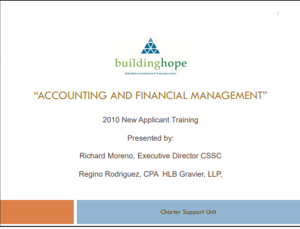 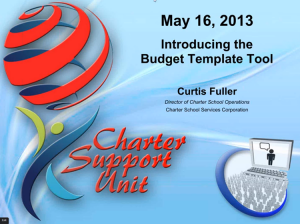 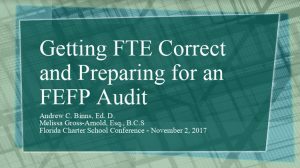 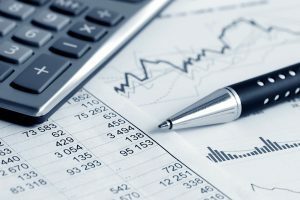 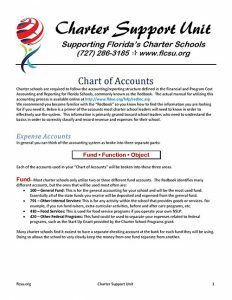 Charter schools are required to use accounting processes that align to the “Financial and Program Cost Accounting and Reporting for Florida Schools”, commonly known as the “Redbook.” This presentation will talk about the Redbook accounting requirements, as well as some accounting best practices for charter school leaders. 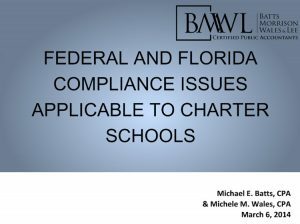 How is your Charter School protected if your board is sued because a student bullies another student who commits suicide? 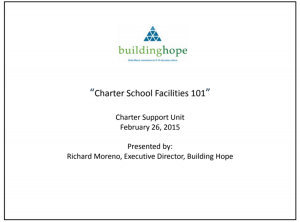 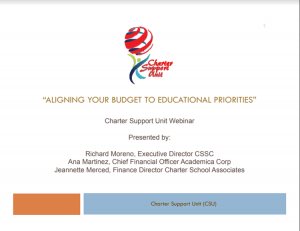 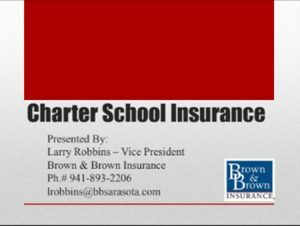 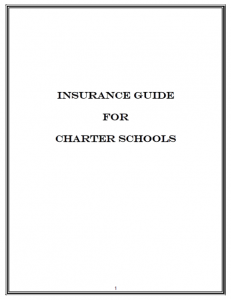 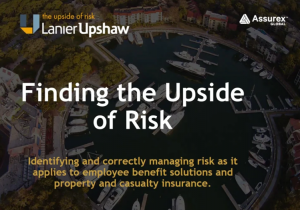 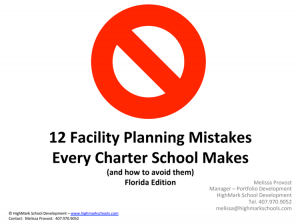 This and other real life issues will be discussed in this webinar that will help your charter school protect its assets, its staff, its board and students from catastrophic events. 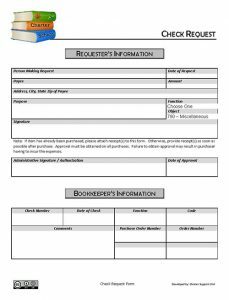 This is a sample check request form to be used by a school to document when a check needs to be written. 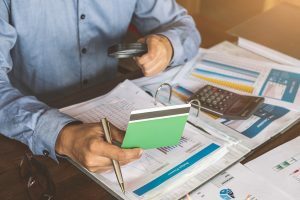 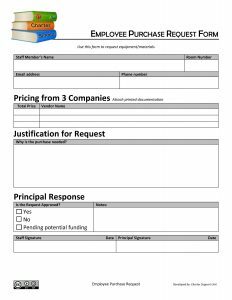 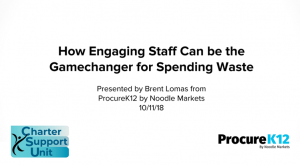 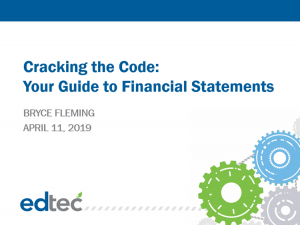 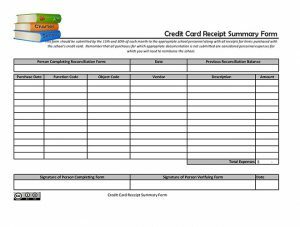 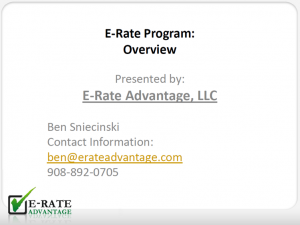 This sample form can be used by schools to track the receipts from employees and directors who have access to a corporate credit card for the school. 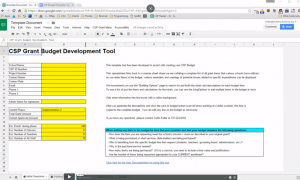 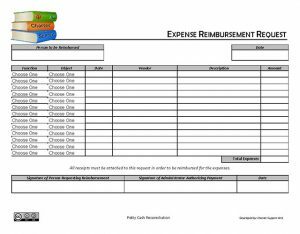 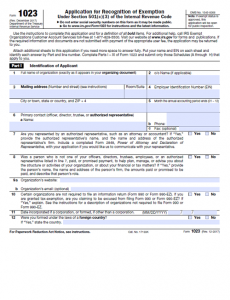 A form to be used to document employee expenses prior to reimbursing the employee for said expenses. 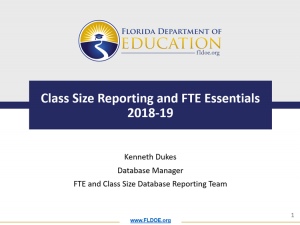 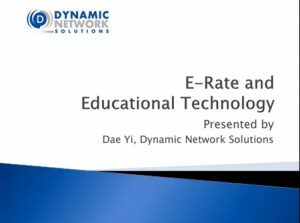 This webinar will review recent Class Size data; steps for calculating Class Size; discuss best practices for accurately reporting Class Size data; provide an overview of the Class Size appeals process; and discuss the reduction calculations to the Class Size Operating Categorical.